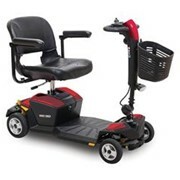 The sleek, sporty Pathrider™ scooter series delivers high performance operation, all-new features and feather-touch disassembly. Stylish design and premium performance at an excellent value. 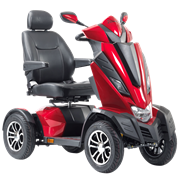 With a full complement of advanced standard features exclusive low-profile, puncture-proof tyres, back-lit battery gauge, and wraparound easy drive tiller, the Pathrider 10 is a greater value than ever before. 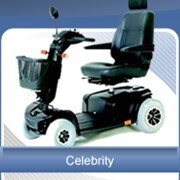 Pride Mobility Products Australia Pty. 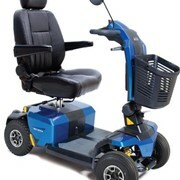 Ltd. is dedicated to the sole mission of helping those with mobility needs live the most active, independent lives by providing the highest quality products and unbeatable customer service. 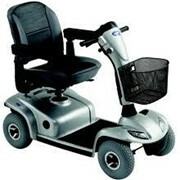 Pride Mobility Products Australia is the Australian subsidiary of Pride Mobility Products Corporation USA. 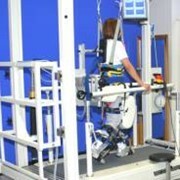 Pride Mobility Products Corporation is the world’s leading designer and manufacturer of personal mobility products, including the Quantum Rehab division, offering the highest-performing complex rehab technology in the industry. 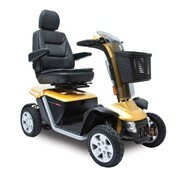 Established in 1999, Pride Mobility Products Australia’s corporate headquarters is located in Melbourne, Victoria. With a customer-first philosophy, Pride has seen rapid growth with distribution centres now in New South Wales, Queensland and Auckland, New Zealand. 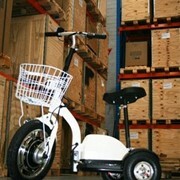 At the heart of Pride’s corporate philosophy is the understanding that mobility products empower lives. 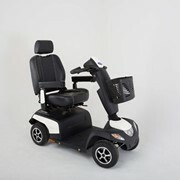 Through industry-leading, consumer-inspired designs, Pride offers an innovative, distinctive and performance driven comprehensive line of mobility products to help our customers lead the most active, independent lifestyles. 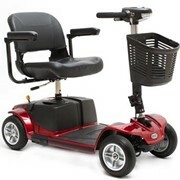 Mention MedicalSearch so Pride Mobility Products can best assist you! 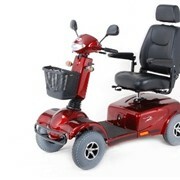 Get a callback from an expert at Pride Mobility Products to help answer your questions.